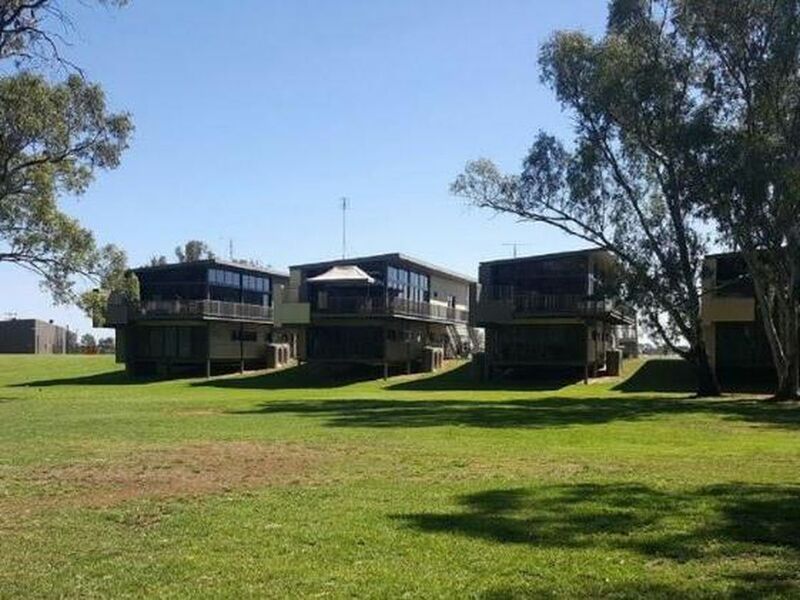 Ever dreamed of owning your own slice of heaven overlooking the Murray River, look no further this, is sure to blow you away. 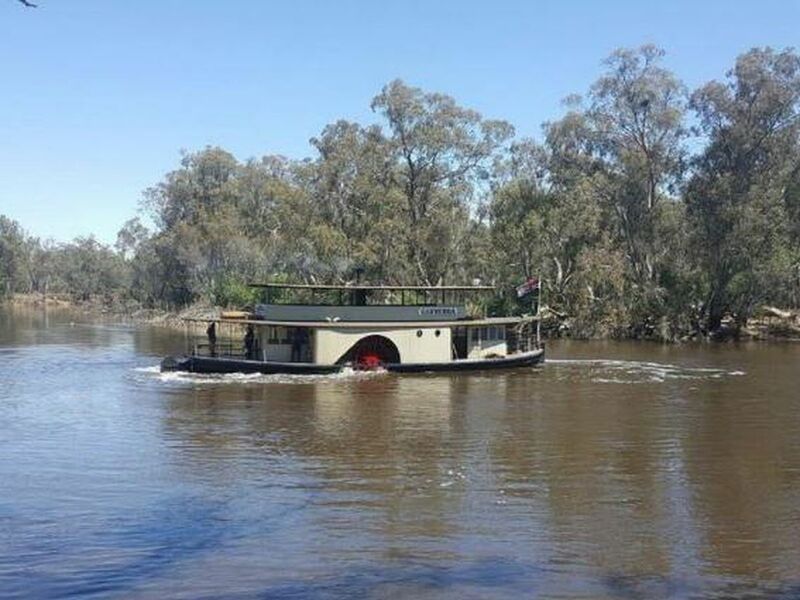 Nestled on the banks of the Murray and the Deep Creek Marina inlet Murray River Edge, offers everything you need to sit back relax and let the good times role. 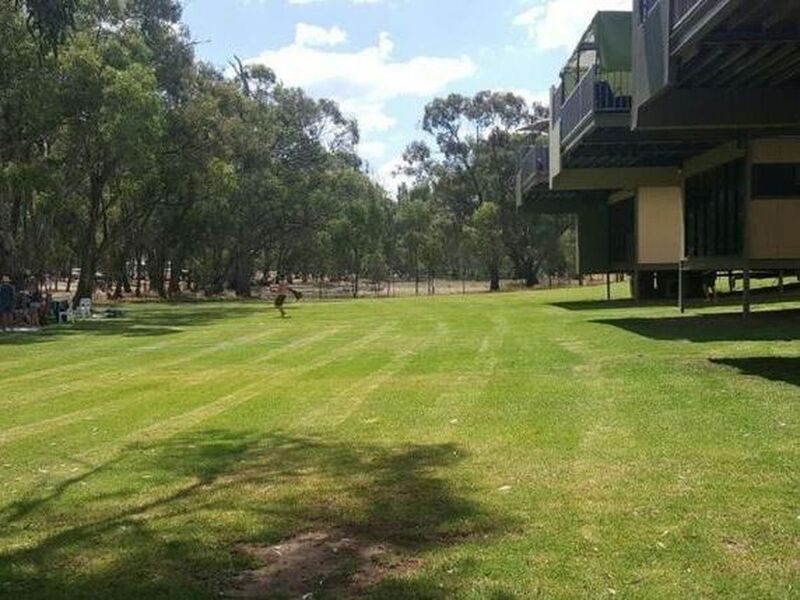 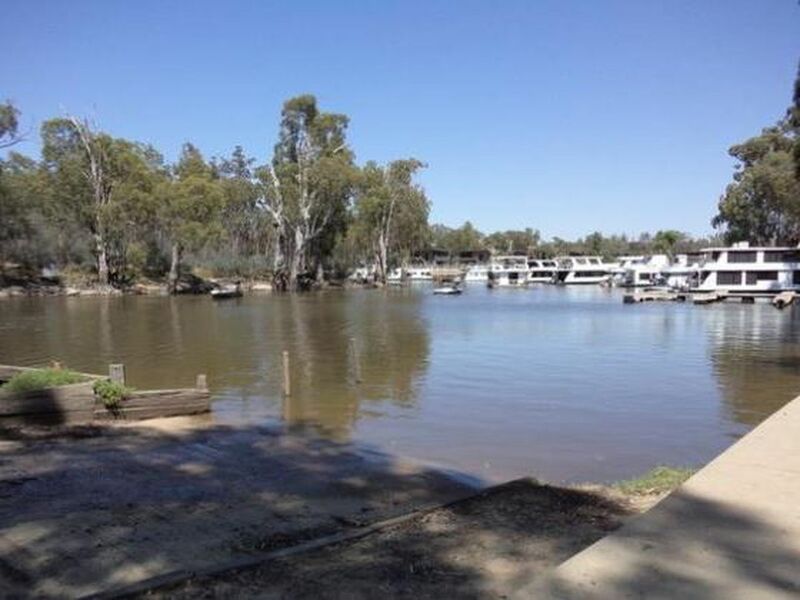 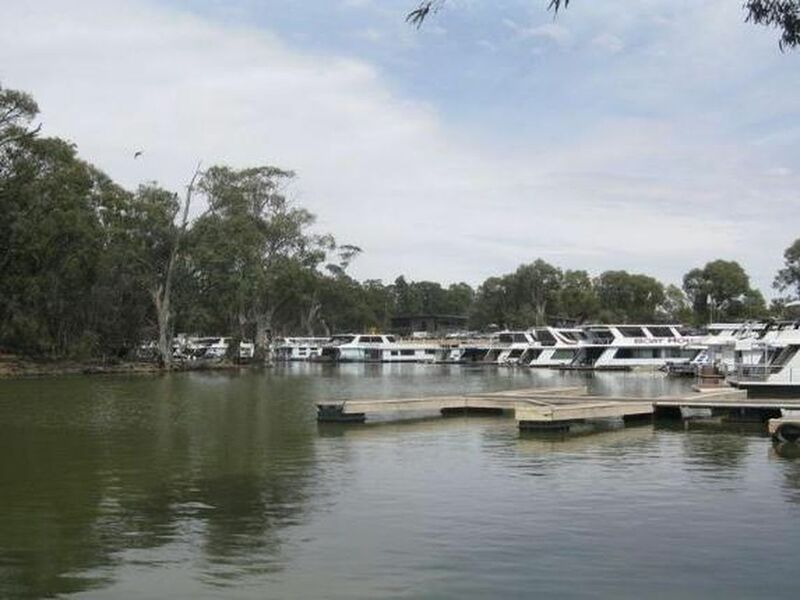 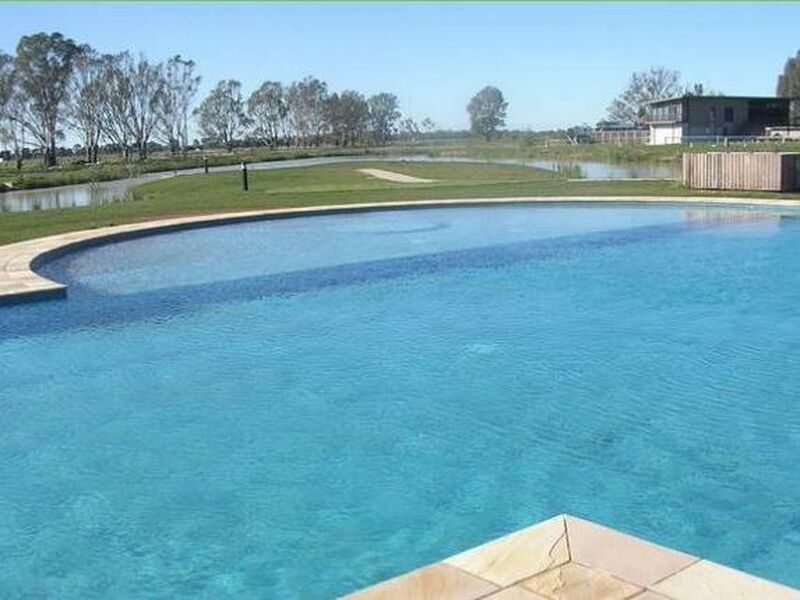 The Murray River Edge provides facilities for houseboats, water skiing and fishing and also includes supermarket, hotel/restaurant, private moorings, resort style pool, tennis courts, 2 boat ramps and boat storage!!!! 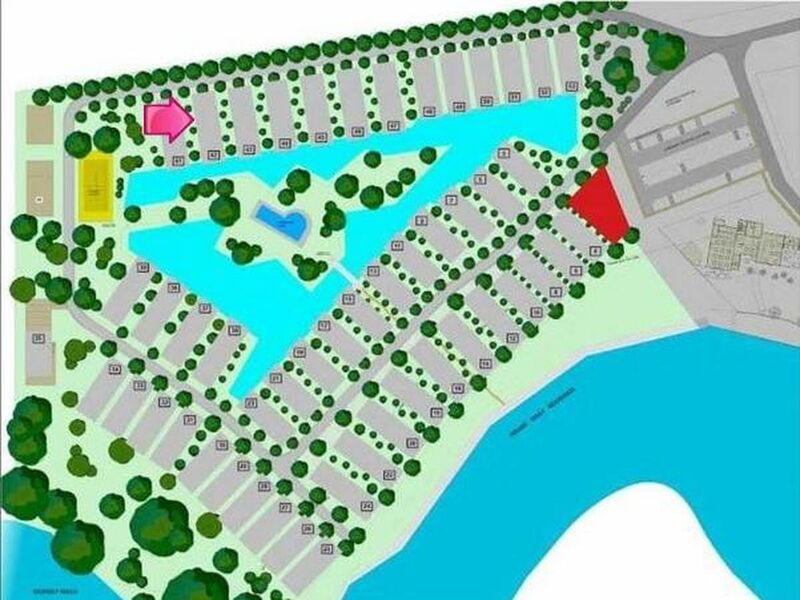 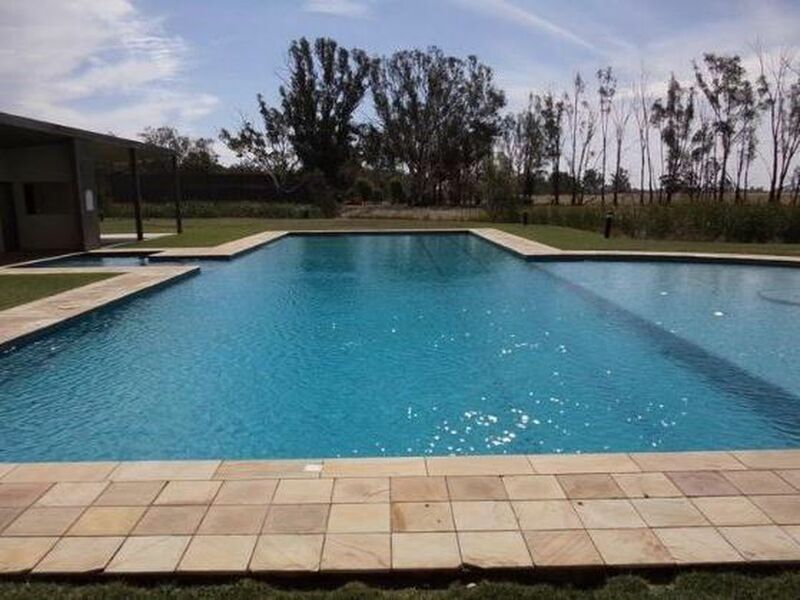 This is the perfect opportunity to get your foot in the door of this fabulous development and stake your claim on the prime land! 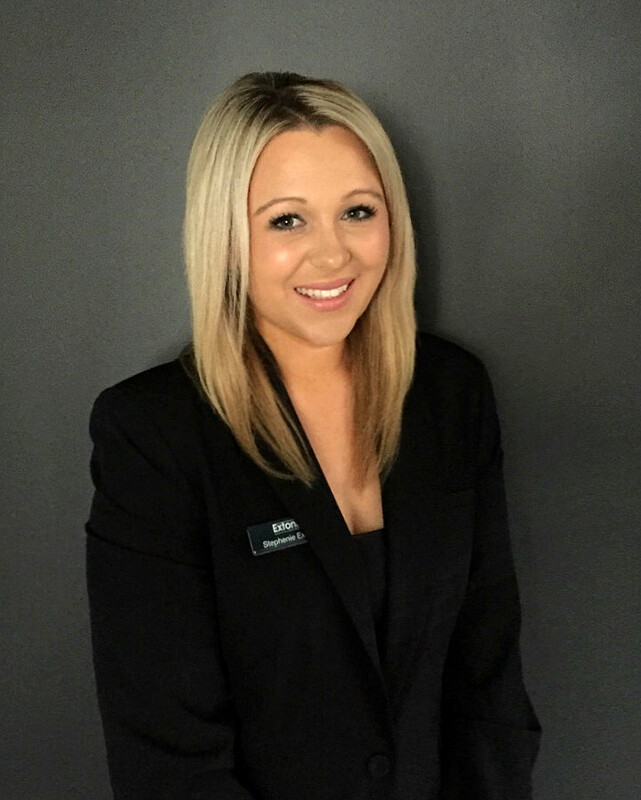 For further information please contact our team here at Extons Real Estate on 03) 5743 1400.